First and foremost, the Ferret is not a rat. They are members of the Mustelidae family; they are domesticated cousins to the weasel, mink, otter, skunk, and European polecat. The Domestic Ferret has never been a wild animal! 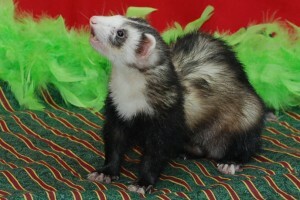 Ferrets are a cross of European polecats bred since around time of the pyramids. It is believed ferrets have been domesticated longer than the cat. This little guy is so domesticated, that should it escape from your home, and left on its own, it will not survive. Ferrets are an ideal working person’s pet. 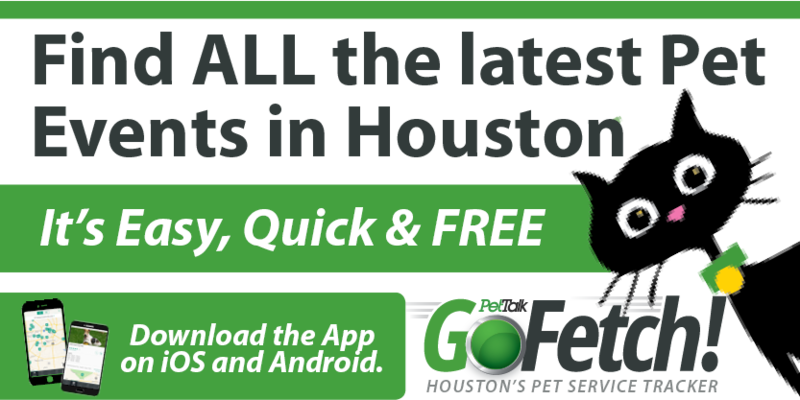 They are low maintenance, do not have to be walked, use a litter box, and are caged while you are away from home. Caging you ferret when you are gone is more for their safety. However, when you are home, they are just as entertaining as a cat or dog. Their personality is like a kitten. They Love to play with stuffed toys, squeaky toys, under blankets or towels. All bags belong to them. Tubes or cylinders are good hide and seek places. But watch –out; they are pack rats. You may lose a sock, your keys, or anything they take a fancy to. Do not purchase a ferret on impulse! Read literature about ferrets and preferably spend some time with one. They are wonderful pets but not to be taken lightly. You can’t lock them in a cage all week and expect them to be sweet loving pets on Sunday. They MUST have daily attention and socialization. Like with all pets, for the safety of both, we recommend small children be allowed to handle them with supervision only. Ferrets do need annual Veterinary care. Vaccinations and older ferrets can have some medical problems.